for knowledge has continued throughout her career, which has also included roles within the restaurant, education and government industries, among others. In her 40s, she went back to school and earned an associates degree in business, and most recently, she obtained her real estate license. “I believe you always have to keep learning, and I’m constantly looking for ways to educate myself,” she said. Communication and customer service, Donna believes, are the winning agreements in any career and she brings a commitment to that belief to each of her clients. Her attention to detail and natural tendency to stay organized offer her clients the peace of mind of knowing she’ll stay on top of things. “I try to look at each home I encounter and consider it as if I were the buyer. I want each of my clients to know I’m working for them and have their best interest at heart,” she added. Donna said she chose to land with Torrey Smith Realty because of the community-minded emphasis the firm has and the people associated it. She wants to share her experience moving from Lexington to a region where location might be what draws people in, but the sense of community is what makes them stay. Her blended family includes three stepchildren, Chris, Nathan and Kasey Satterly, and her son Dalton Hudson. She enjoys spending time with them and her grandchildren, Cheyenne, Bailey, Chakotay and Penelope. When she has a free afternoon, she’ll soak up a good book or enjoy more adventurous outings such as boating. 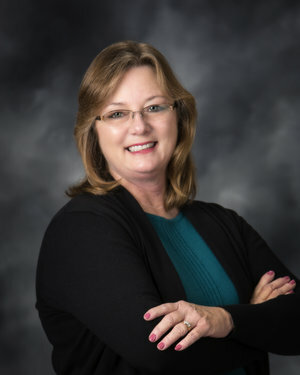 To connect with Donna about buying or selling a home, contact her at donna@smithclick.com or 502-667-3929.